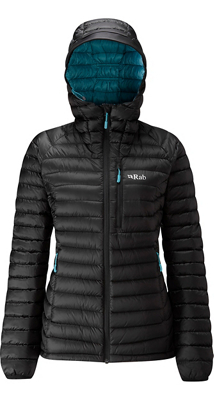 Visit Rab's Microlight Alpine eVent Jacket page. 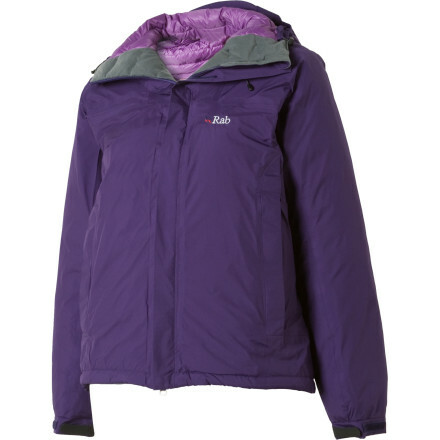 Alpine climbs and treks can get really cold and wet. 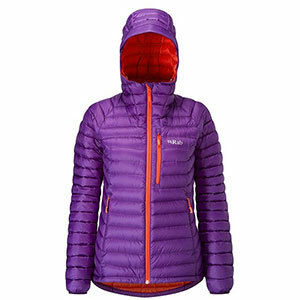 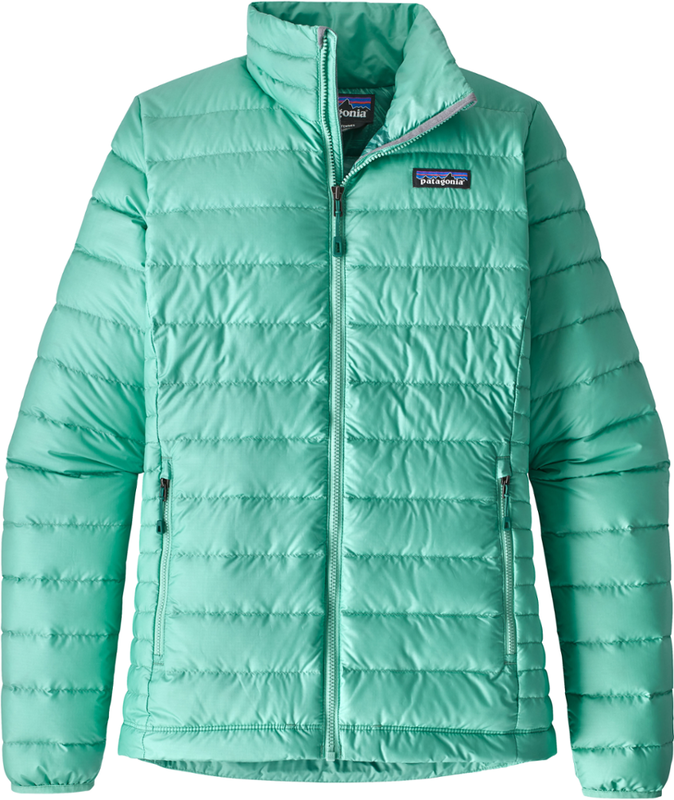 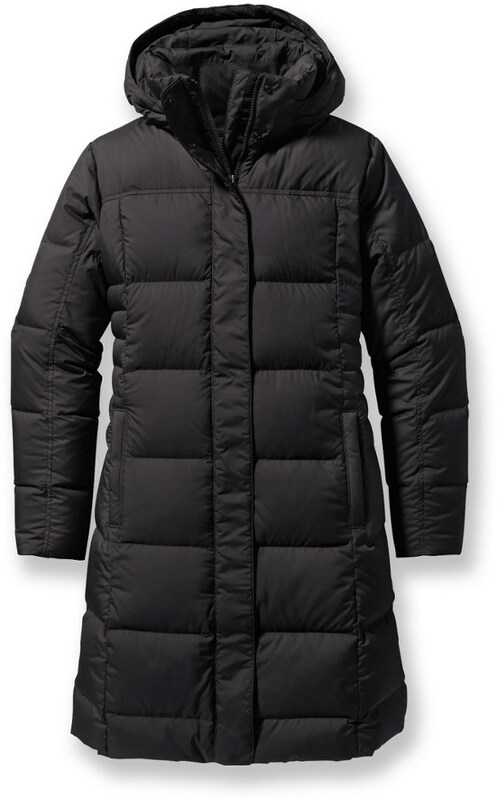 While most jackets deal with either nasty wetness or extreme cold, the RAB Women's Microlight Alpine eVent Down Jacket deals both. 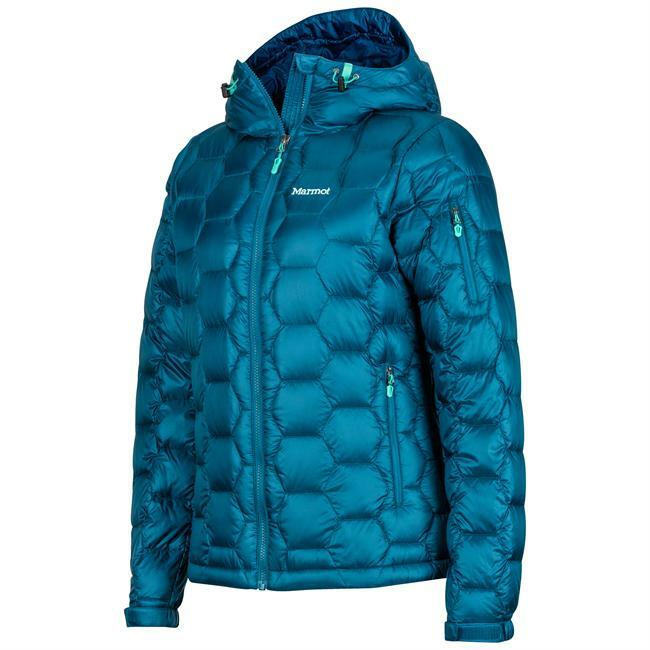 The Rab Microlight Alpine eVent Jacket is not available from the stores we monitor. 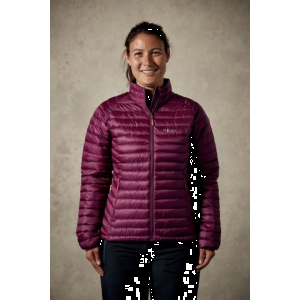 It was last seen September 13, 2012	at Backcountry.com.